For u>( of tfci» form, ste AR 310-1; tht proponent ogency it thi US Army Adjufont Control Center. 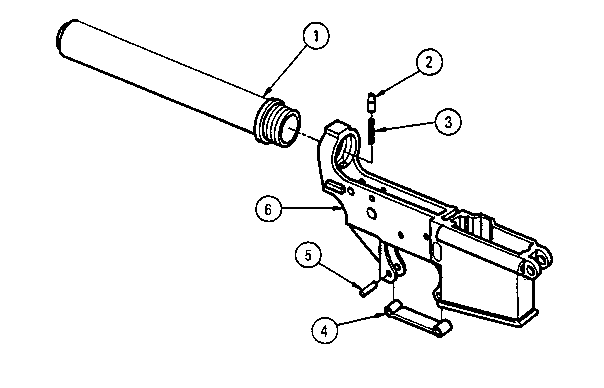 Use Part II (reverse) for Repair Parts and Special Tool Lists (RPSTL) and Supply Catalogs/Supply Manuals (SC. SM).